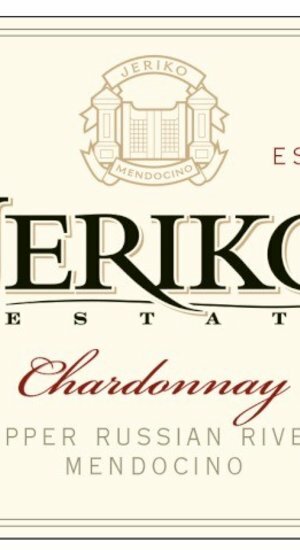 Jeriko Estate, located in southern Mendocino County, is a panoramic display of early California and Mediterranean-style architecture surrounded by 200 acres of vineyards, trees and foothills; originally built in 1898 by a San Francisco judge, it was redesigned and renovated exactly a century later by Daniel Fetzer of the Fetzer winemaking family, who added an estate winery and wine bar. In 1997 Daniel began replanting the vineyards and introduced the use of biodynamic/organic farming practices. 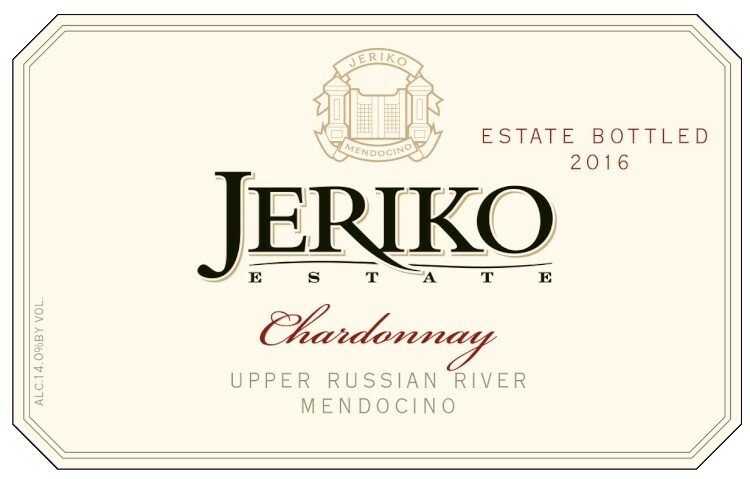 This is a rich Chardonnay with tropical fruit flavors layered on barely perceptible creamy oak.